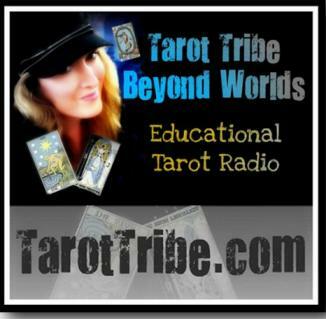 On May 15, 2011, Major Tom Schick joined Your Tarot Tribe - Beyond Worlds, to show us how we can get along with our inner saboteur through tarot. 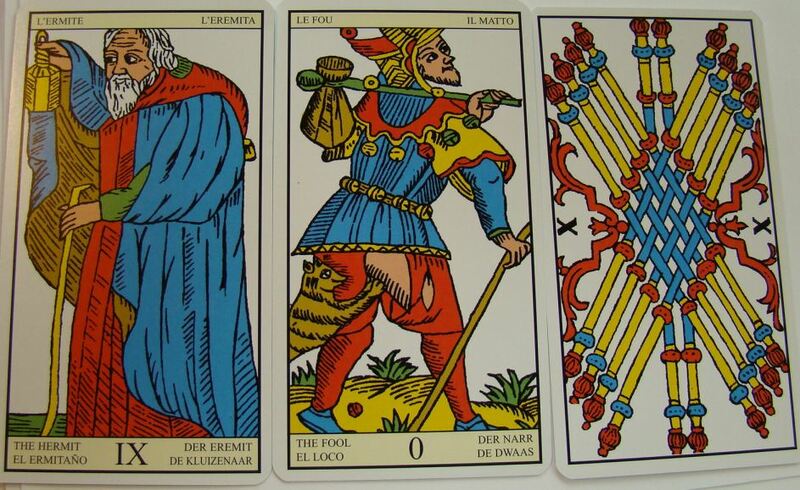 Below is his deck, Major Tom's Tarot of Marseilles. Do you like to see the latest tarot decks from the best contemporary artists? 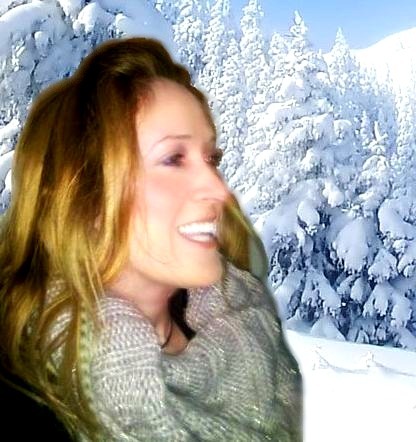 Do you enjoy trying out new tarot spreads? Do you have a place on your wall for a calendar? Then the Tarot Lovers' Calendar is for you. The Tarot Lovers' Calendar is a spiral bound, high quality printed showcase of the most talented artists and writers working with tarot in the world today. Since the second edition every calendar features sample images from 12 different independently produced tarot decks, some still in progress; 13 brand new tarot spreads; the world's major religious holidays; the moon phases; and solar/lunar eclipses all packaged as a highly practical calendar. 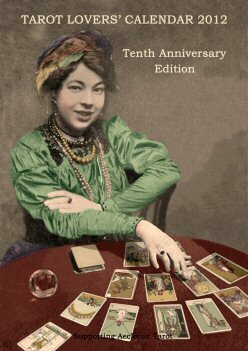 Many people have built collections that they refer to time and again, finding that the Tarot Lovers' Calendar provides useful information and a view of the 'tarot zeitgeist' for the year. See the entire 2010 edition of the 2010 Tarot Lovers' Calendar here.